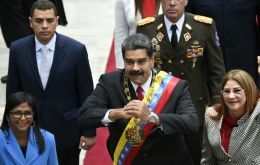 The Security Council convened by the United States this Saturday to discuss the institutional and political crisis that Venezuela is experiencing has been lifted this afternoon. 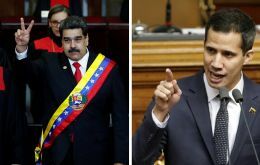 With a strongly polarized participation, the bloc that supports the transitional government of Juan Guaidó with the US at the head, faced the block that recognizes as legitimate the regime of Nicolás Maduro, headed by Russia and China. 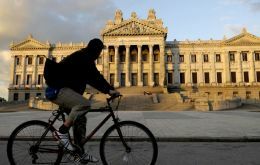 Latin American countries also expressed their positions, describing the case as a crisis that directly affects the region. 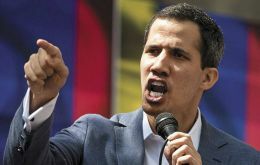 The Ministry of Foreign Affairs expressed on Monday, through a statement, its “deep concern” regarding the “serious institutional crisis” and the “acts of intimidation” that led to the arrest and subsequent release of the president of the National Assembly of Venezuela, Juan Guaidó , by officials of the Bolivarian National Intelligence Service (Sebin). 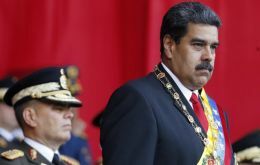 Uruguay and Bolivia will be the only South American countries attending this Thursday the inauguration of Venezuela's Nicolas Maduro for a second five year mandate. 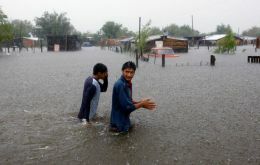 A regime which has become an increasingly international pariah for its non democratic practices, human rights abuses, and disastrous management of the economy creating a major humanitarian crisis with food and essential pharmaceutical shortages while some three million of Venezuelans have fled the country in desperation. 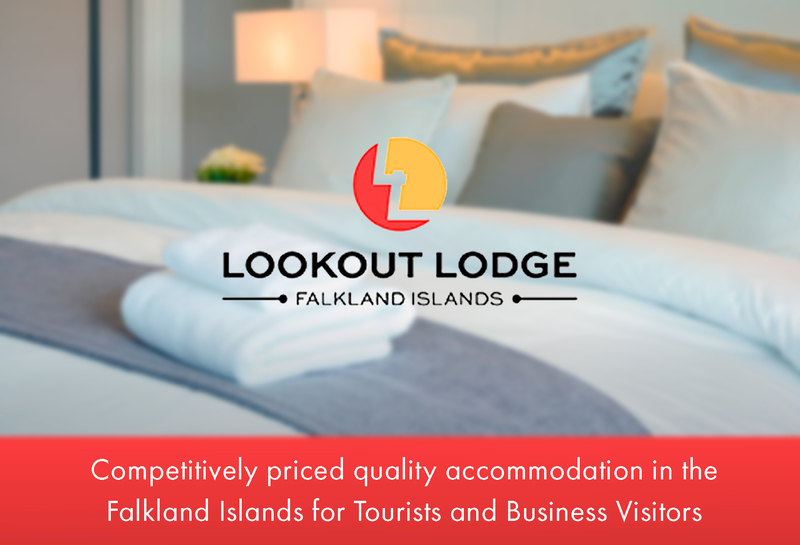 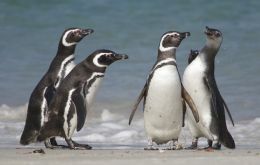 Mark Waghorn, writing for The London Economic, and based on a paper on Magellanic penguins published in the January edition of Current Biology, gives us access to some fascinating facts about this breed which is most common along the Atlantic Patagonia coast and the Falkland Islands.